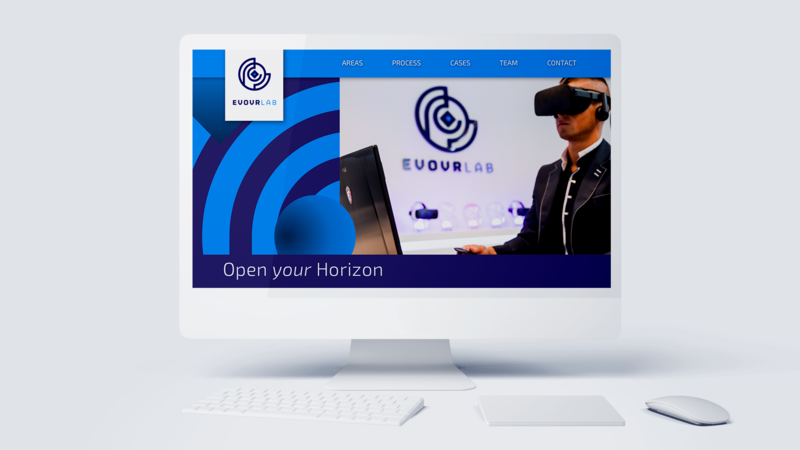 EvoVR is a state of the art R&D lab dedicated exclusively to creating advanced Virtual Reality experiences. Equipped with the best VR technologies and the latest high-end VR tools, its team is offering experiences in areas such as healthcare, well-being, media and cultural heritage. Total branding & art direction including crowdfunding campaign and app design. AYO is a light-based wearable supported by an app that actively improves sleep, increases energy levels and minimizes jet lag. Running a mobile demo lab, EvoVR is working with the best innovators in this field to address new learning concepts for children with autism. Research shows that Virtual Reality and Social Robots can be very beneficial for the concentration and communication skills of these special-need children. As a brand-new initiative, the project needed to first have a relevant face and a solid brand identity reflecting not only to the business basics, but translating its high-tech vision into a visual story line. Next to laying the foundations for EvoVR house style the first developments of the promo website were started. 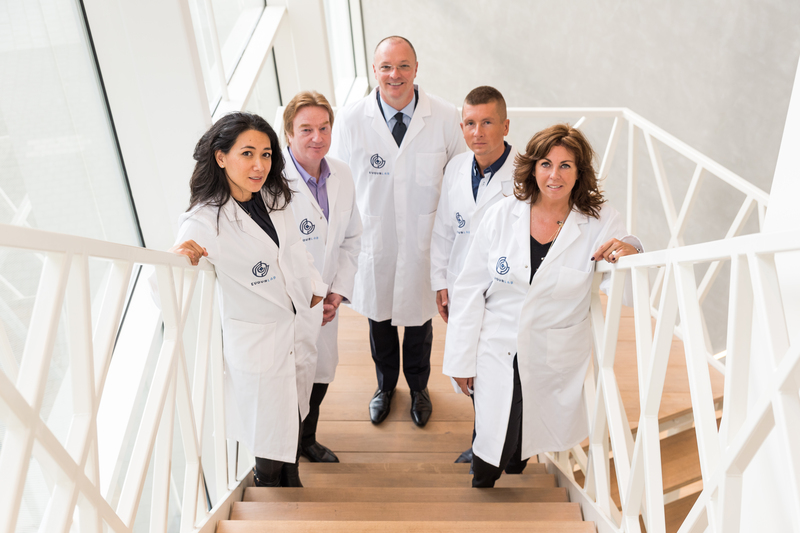 Various stakeholders – scientific board, business development and end users – took part in a lively discussion around the website development. 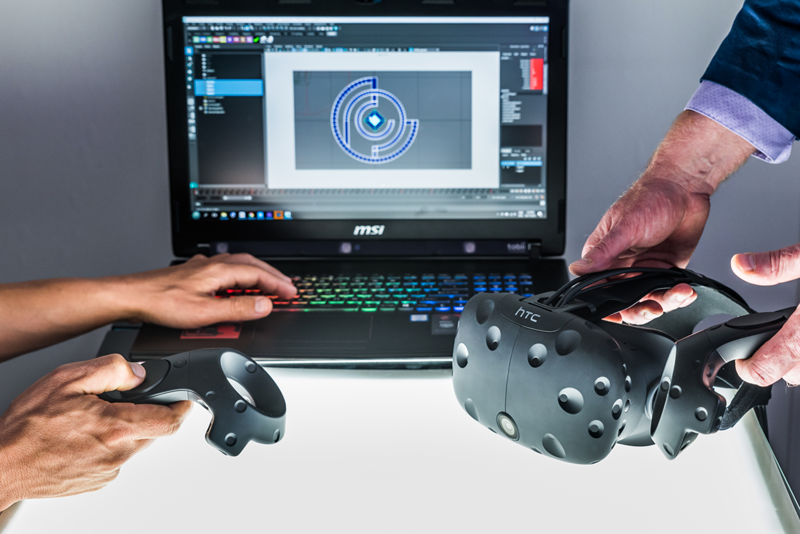 The website combines the look and feel of the VR experiences with a strong and clean design basics. The forming shapes shapes of the logo were used to create patterns that give the illusion of depth within the 2D environment of a website. Additional, a dedicated icons set was created to extend the design language even further. A VR 360 view of the office was added to the Contact page for a quick taste of the VR experience. 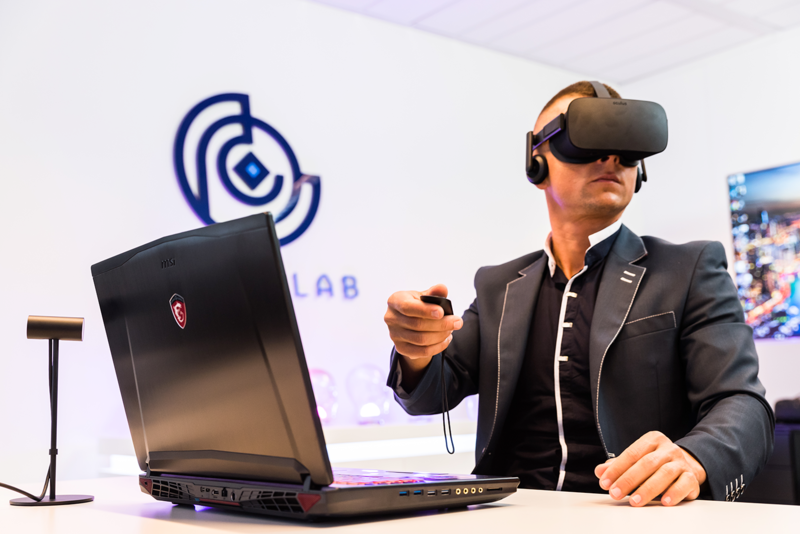 The EvoVR's lab space in The Hague was fully transformed with the branding guidelines in mind, welcoming prospective clients, VR geeks and enthusiasts alike to the newest VR hub in town.